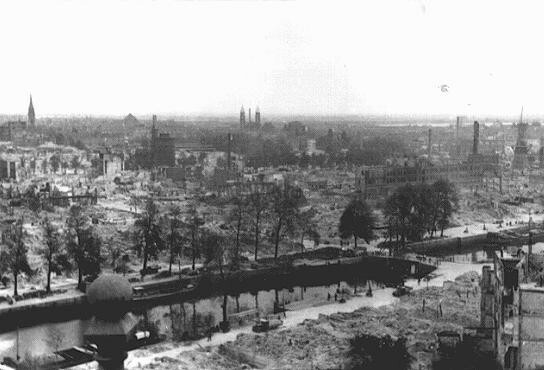 Aerial view of the city of Rotterdam after it was bombed by the Luftwaffe (the German Air Force). 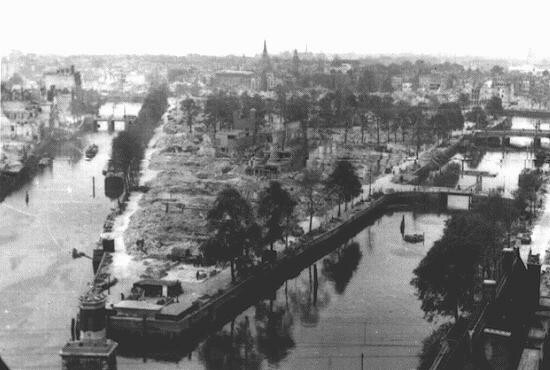 Rotterdam, the Netherlands, May–June 1940. Ruined buildings in a French town destroyed by German forces during the Western Campaign. 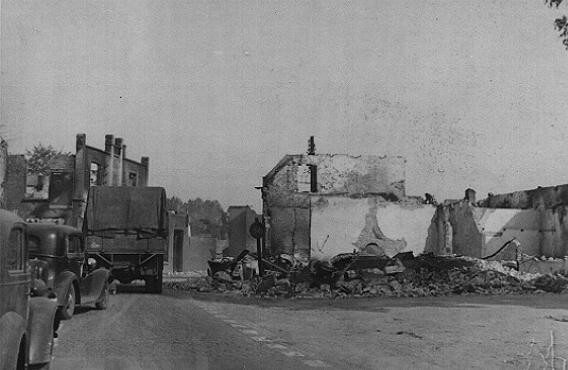 Ruined buildings in a French town destroyed by German forces during the Western Campaign. 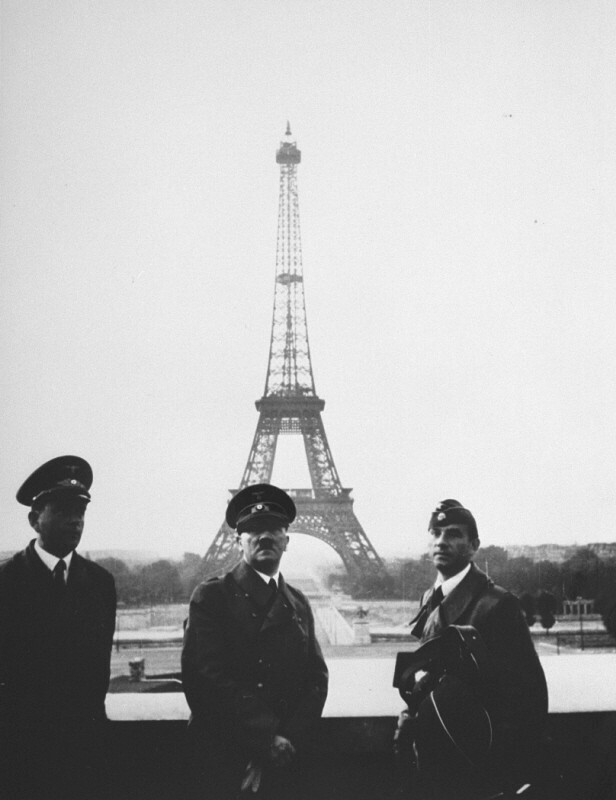 France, May-June 1940. 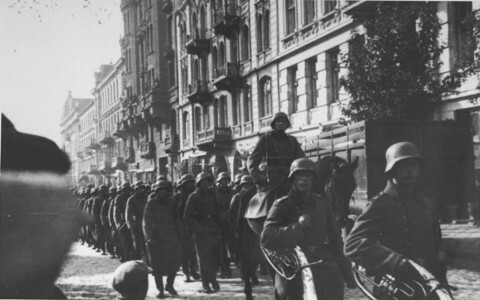 German troops march into Paris. France, June 1940. 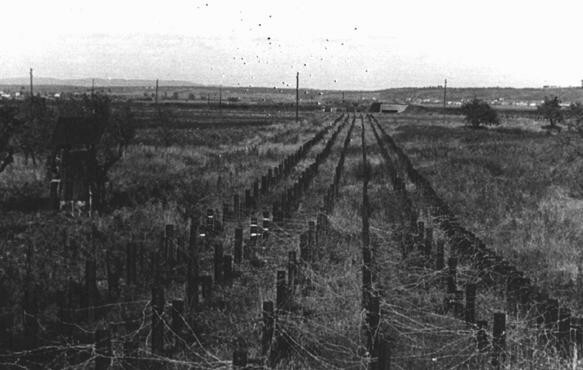 A view of the Maginot Line, a French defensive wall built after World War I. It was intended to deter a German invasion. France, 1940. 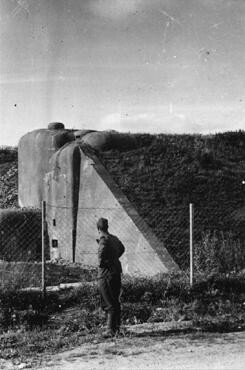 After the defeat of France, a German soldier examines French fortifications along the Maginot Line, a series of fortifications along the border with Germany. France, 1940. 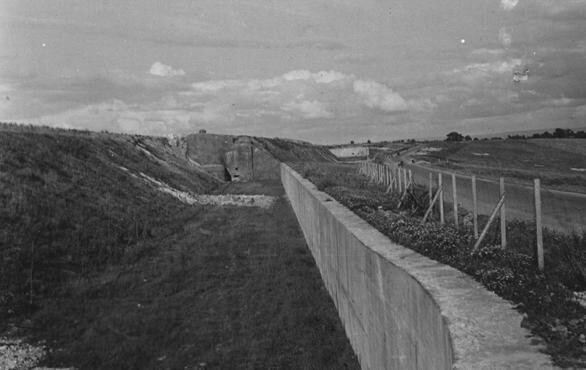 A view of part of the Maginot Line, a French defensive wall built after World War I. It was intended to deter a German invasion. France, ca. June 1940. 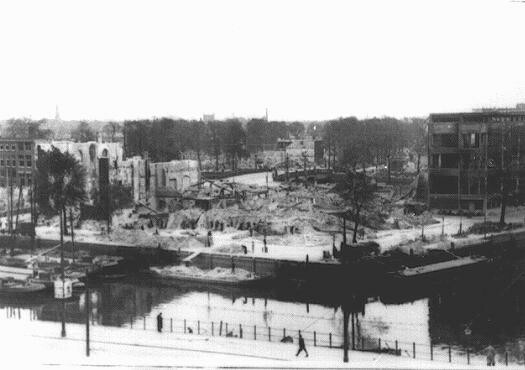 View of Rotterdam after bombing by the German Luftwaffe in May 1940. Rotterdam, the Netherlands, 1940. 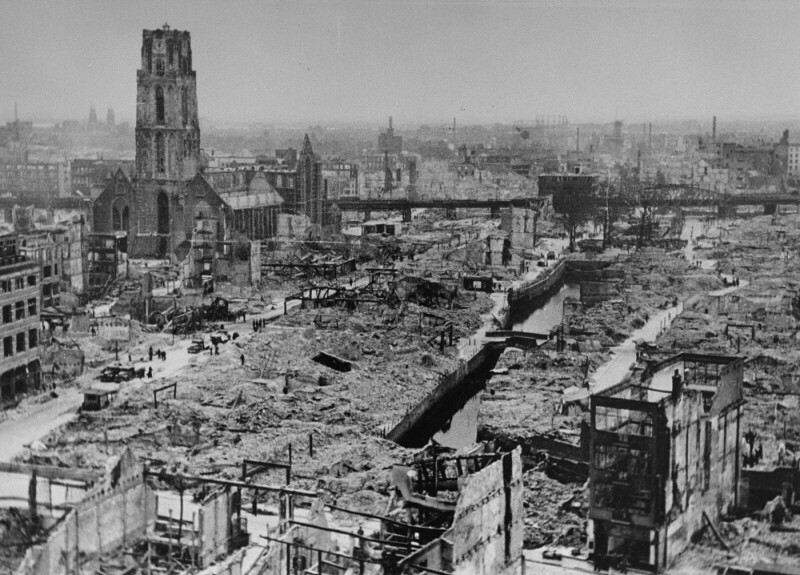 View of Rotterdam after German bombing during the Western Campaign in May 1940. Rotterdam, the Netherlands, May 1940. 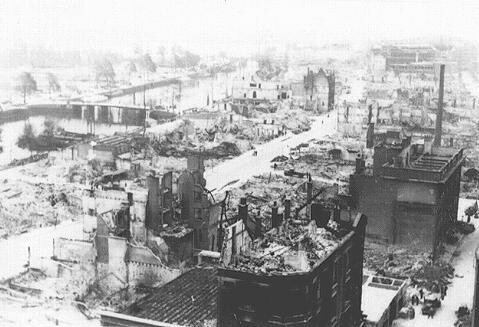 View of Rotterdam after German bombing in May 1940. Rotterdam, the Netherlands, 1940.